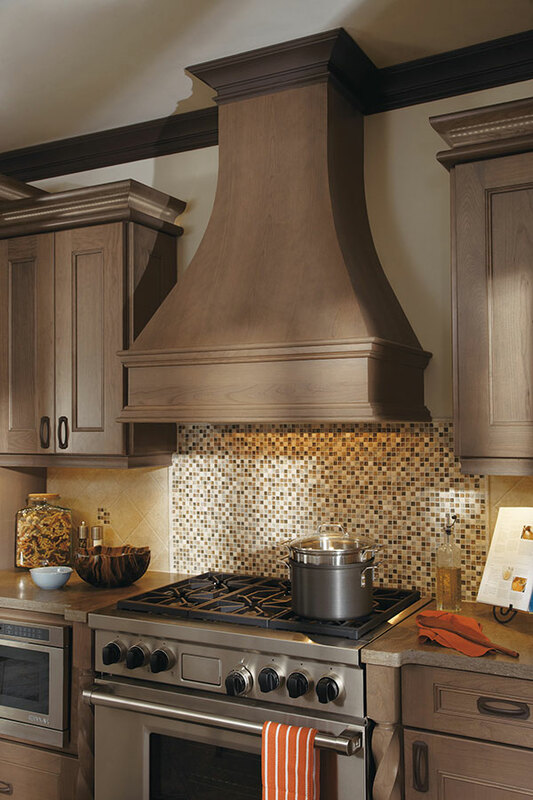 When the vehicle for ventilation displays as much (or more) beauty as it does function, you'll be sure to carry a well thought-out theme throughout a room. 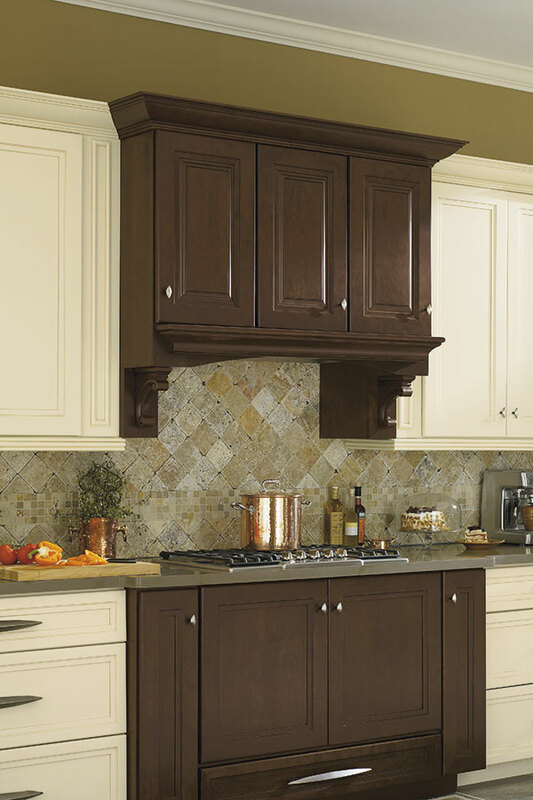 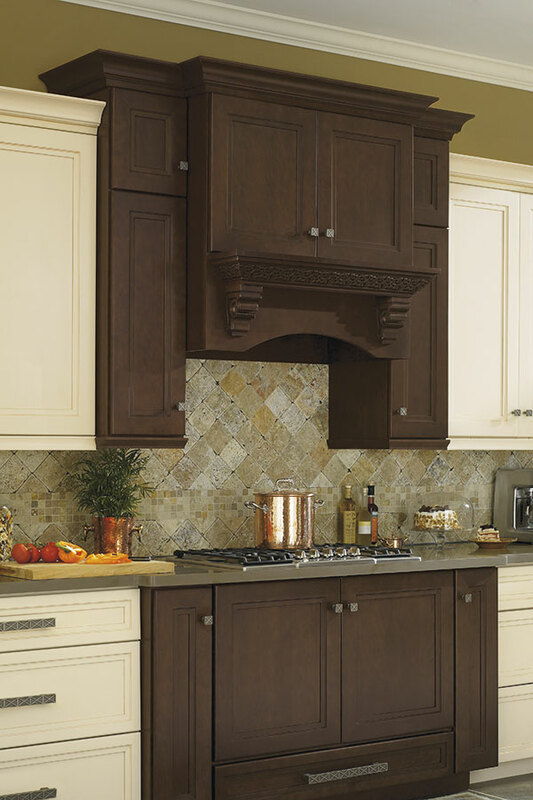 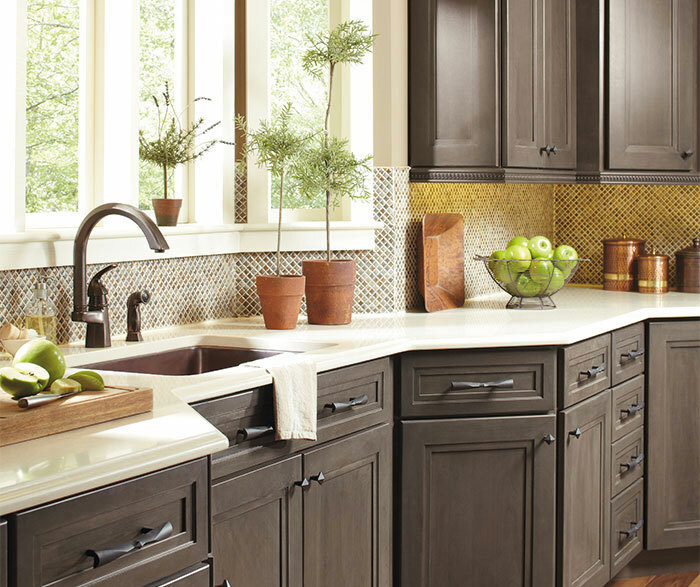 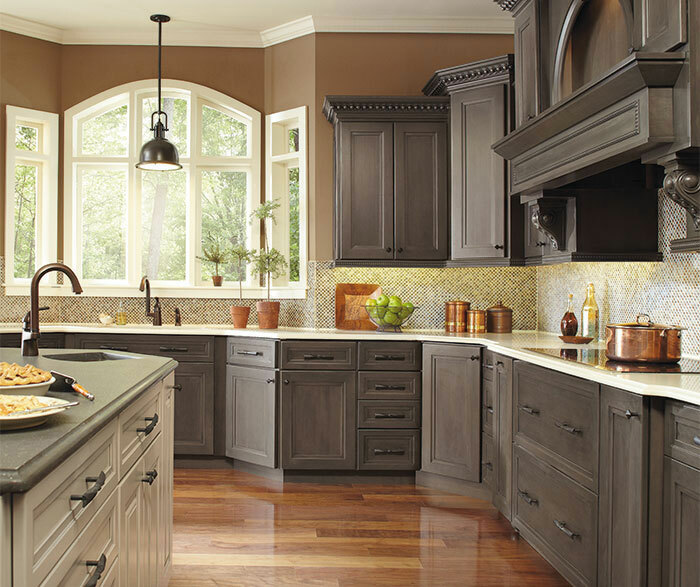 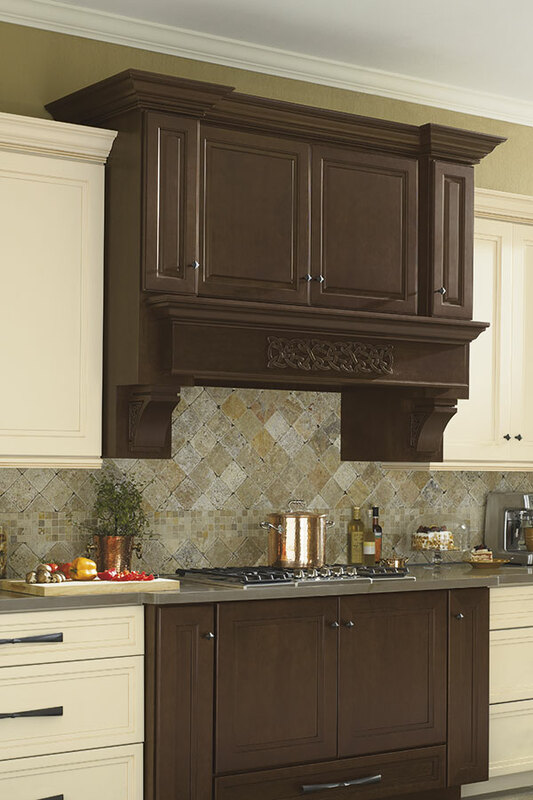 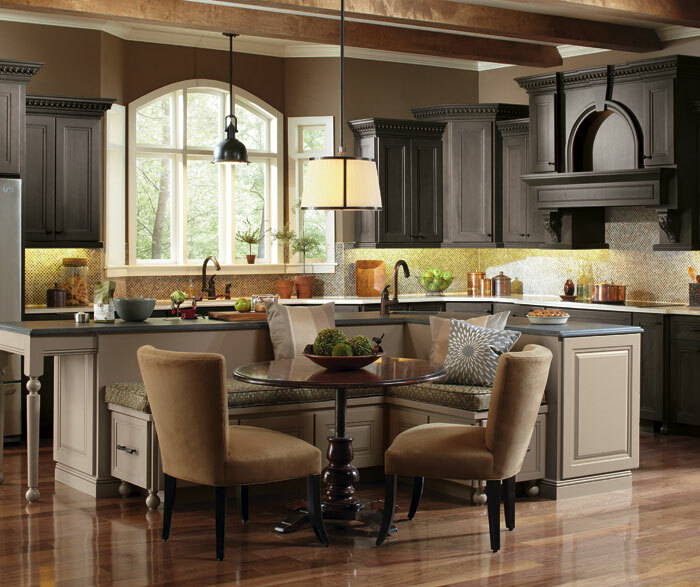 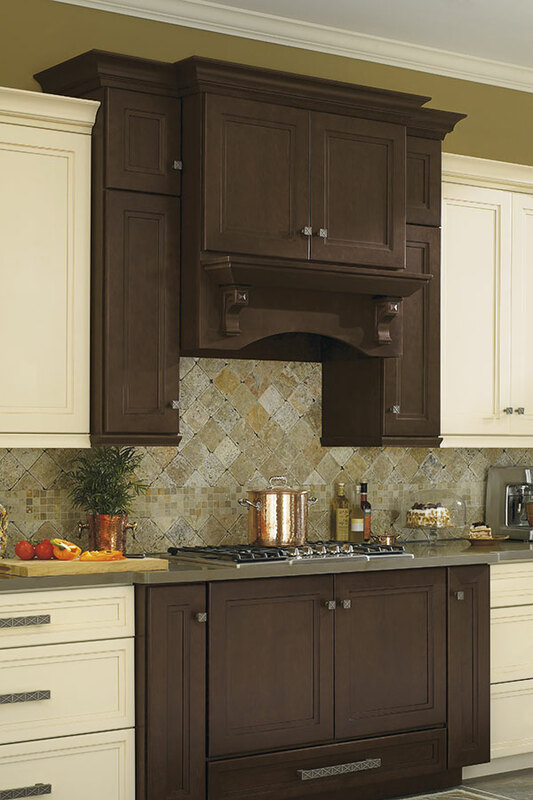 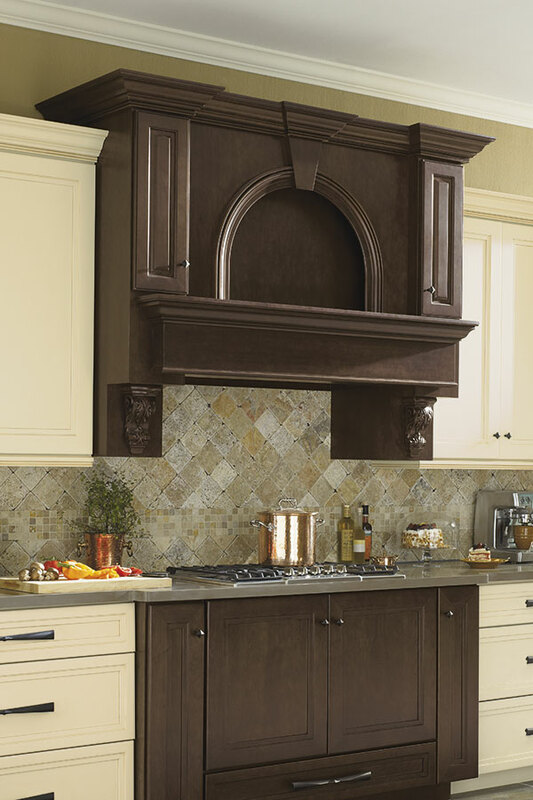 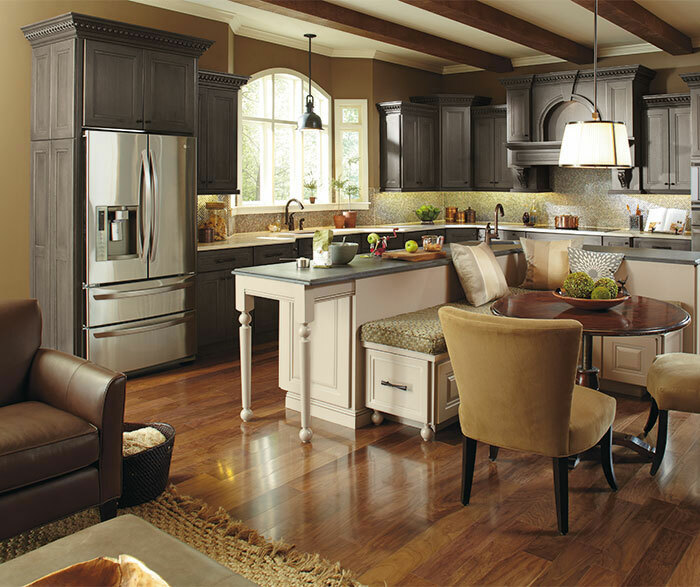 Choose from a variety of decorative mouldings, corbels and embellishments to personalize a wood hood look that you will love! 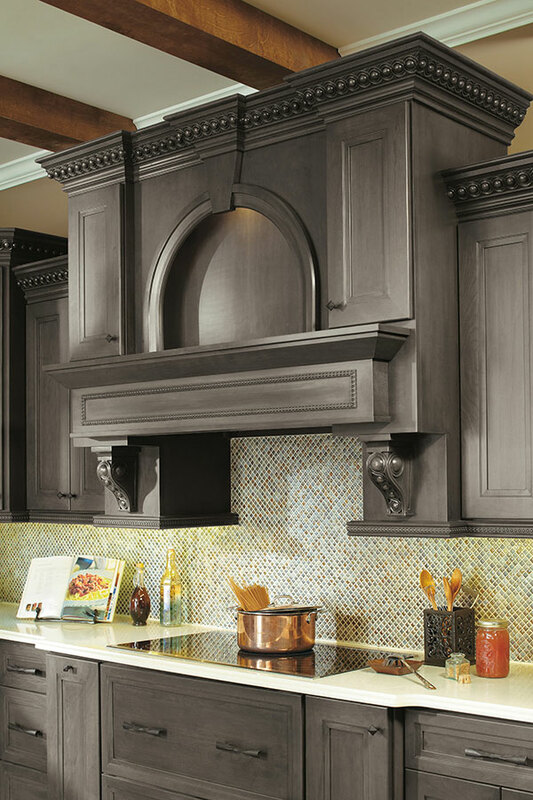 Wood Hood with Infinity Corbel and Moulding shown here.